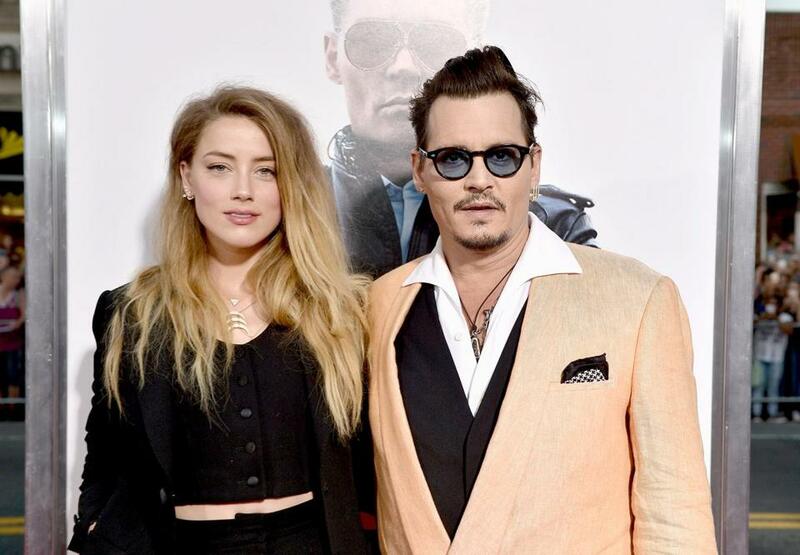 Amber Heard (left) and Johnny Depp attended the "Black Mass" screening at the Coolidge Corner Theatre in Brookline on Sept. 15. Many of the Boston actors and crew who worked on “Black Mass” finally got to see the film Wednesday night. Warner Bros. scheduled a special screening for locals after several had complained that they were not invited to Tuesday’s red-carpet extravaganza at the Coolidge Corner Theatre with Johnny Depp and director Scott Cooper. So who was at the Coolidge Tuesday? The crowd included Fred Wyshak, Brian Kelly, and Zach Hafer, the prosecutors who put Whitey Bulger behind bars, the mobster’s lawyer J.W. Carney Jr., congressman Joe Kennedy III, former congressman Bill Delahunt, retired DEA agent Dan Doherty, IRS agent Sandra Lemanski, retired Inspector General’s Office agent James Marra, defense attorneys Bob Sheketoff and Rosemary Scapicchio, Boston developers Joe O’Donnell and Steve Karp, Aerosmith bassist Tom Hamilton, Patriots owners Robert and Jonathan Kraft, Pats players Patrick Chung, Nate Ebner, and Ryan Allen, Red Sox pitcher Clay Buchholz’s wife Lindsay Clubine, MSNBC’s Lawrence O’Donnell, Aisha Dee from the ABC Family show “Chasing Life,” author Ben Mezrich and his wife, Tonya, Globe reporters and editors past and present, WBUR’s David Boeri, and WGBH’s Margery Eagan and Jim Braude. There was an after-party at Seth Greenberg’s Bastille Kitchen following Tuesday’s screening, and there the crowd included the director, cast members Dakota Johnson, Jesse Plemons, Rory Cochrane, Adam Scott, and Corey Stoll, who plays Wyshak in the movie. 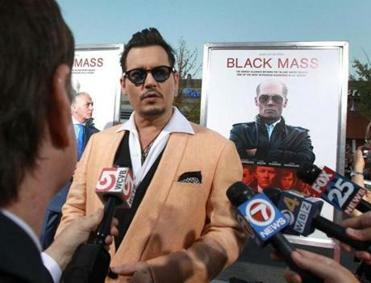 The Motion Picture Association of America this week issued a statement hailing “Black Mass” not for its artistic achievement, but for the money it says the movie generated for the Massachusetts economy. According to the MPAA, the production contributed nearly $20 million to the state’s economy, with $8.5 million of that going to the 660 local cast and crew members hired for the film.